Shooting is a test of accuracy and control, in which competitors use pistols or rifles to fire a series of shots at a stationary target. The aim is to shoot closest to the centre of the target. Athletes compete in Rifle and Pistol events from distances of 10, 25 and 50m, in men's, women's and mixed competitions. Australian shooters have competed in every Paralympic Games since the sport was introduced in 1976. The shooter fires a series of shots at a target from a distance defined by the event. The target consists of 10 concentric scoring rings, with the central ring worth 10 points and the outside ring worth one. The winner is the shooter who accrues the most points by consistently firing shots in the central rings. Targets vary in size depending on the event. Events are held in both Pistol and Rifle shooting. Air rifles are shot over 10m and .22 calibre rifles over 50m. Pistol shooters fire from a distance of 25 m.
The number of shots allowed and the time limit is fixed. These variables differ between events. However, generally athletes fire 60 shots within an hour and a half.  Please click here to download the Rule Book from Australian Paralympic Committee that is used at national/international events. To be eligible for para-shooting, athletes must have a physical disability that impairs upper and/or lower body function. SH1: Pistol and rifle competitors who are able to support their firearm without a stand. SH2: Rifle competitors who are unable to support the weight of their firearm due to upper body limitations and therefore require a shooting stand. For more information on how to get classified please visit the Shooting Australia website here or contact them at classification@shootingaustralia.org. Competitive shooting is a thrilling test of mental focus. Athletes of all ages and abilities train together and share a strong comradery. Get involved, have fun and take your shot at the Paralympics! Recreational shooting can be done at any local gun club. Specialized clubs offer professional coaching and competitions to athletes with a physical disability. To find the nearest club, please contact your state affiliation listed in “Who Runs it”. Shooting Australia runs a Paralympic program for talented shooters in rifle and pistol disciplines. There are many different disciplines of shooting, both competitive and recreational. Shooting Australia has specialized member bodies for each discipline. These associations offer development training for beginners. To start shooting, contact the relevant member body listed below. The main official is the referee whose purpose is to enforce the IPC shooting rules and regulations. To become a referee, candidates must complete a two-day course in Sydney, run by Shooting Australia. If the candidate passes the final examination they are sent an IPC Shooting Certificate and become qualified to referee at international tournaments. To apply for the course please email Anne-Marie Nicklee, the Community Development Officer at Shooting Australia at anne-marie@shootingaustralia.org. Technical classifiers: Must hold a Bachelor or Master degree in sport science/ kinesiology / human movement science or other equivalent; and shooting experience. It is crucial that classifiers have a strong understanding of shooting. To ensure this, candidates must have experience in shooting either as a participant, volunteer, coach or administrator. Para-shooting is only made possible through the help of our dedicated volunteer. For information about upcoming volunteer opportunities please contact Kerry Copper (Sports Administrator at Shooting Australia) on kerry@shootingaustralia.org. Shooting Australia is the peak national body for para-shooting. For further information please email Community Development Officer, Anne-Marie Nickless at anne-marie@shootingaustralia.org.